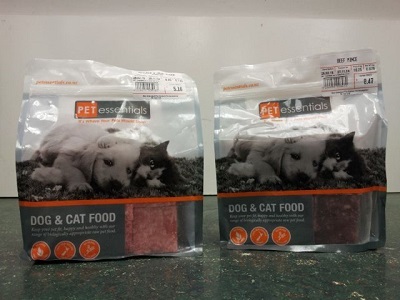 At Pet Essentials we believe raw meat should make up an important part of your cats’ and dogs’ diet, as they need to eat raw meat to be healthy as nature intended. Nature designed dogs and cats to hunt for their food, and to eat the whole carcass of their prey in order to get the full range of nutrients they need for good health. In their natural wild environment they do not forage for grains or vegetables. They get those by eating other animals that have pre-digested those types of nutrients for them. In a modern urban environment a healthy, natural diet can be emulated by feeding your carnivore cat or dog a diet rich in raw meaty bones, green tripe, organs and the tissue of other animals such as rabbit, possum, veal, venison, chicken, beef or lamb. Your dog or cat will develop a healthy digestive system, glossy coat and become noticeably more content. Many vets in New Zealand and overseas are now seeing the benefits of natural, raw diets. Our meats are raw, preservative free and are presented for you to use easily. We have meat already diced for your convenience or minced and packaged as blocks or medallions. All you need to do is defrost as much as your pet will need at any one sitting. Our menu is likely to have small changes from time to time dependent often on the seasonal availability of the respective meats. We are also always on the look out for different offerings that your pet will enjoy. 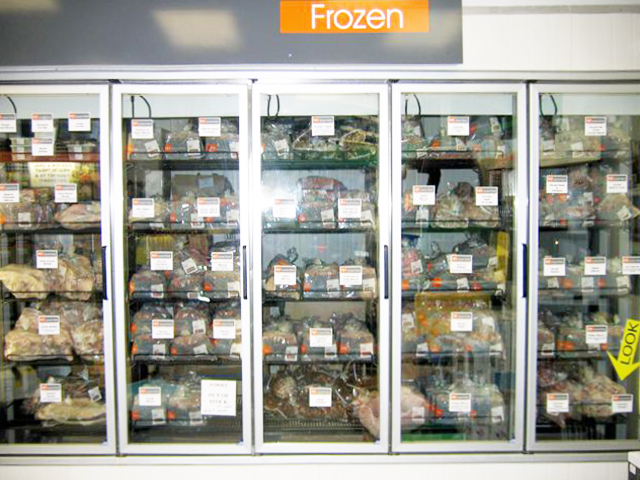 All of the meats and minces are displayed in freezer cabinets for your convenience. We Prepare Blends that are specifically for the pets above.